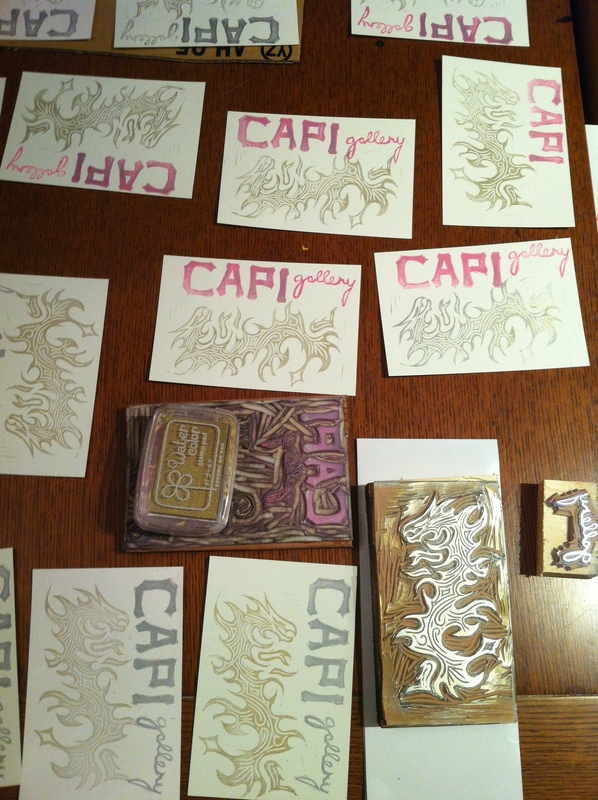 Happy New Year from Capi Gallery! 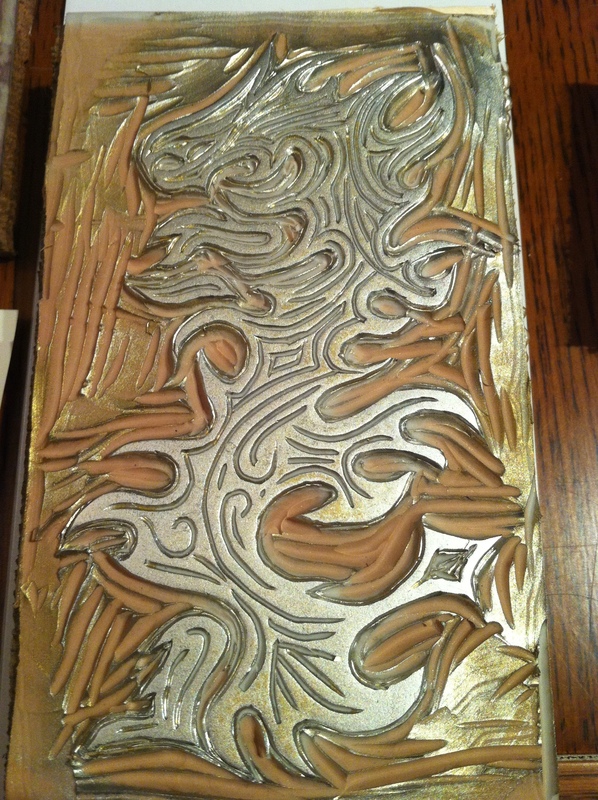 2012 is the year of the dragon, so my wife kept pestering me to make a new stamp for the gallery’s New Year’s postcard. I put it off for a while since I hate drawing mythological stuff. My first draft looked like Falcor’s retarded nephew. This one turned out alright.